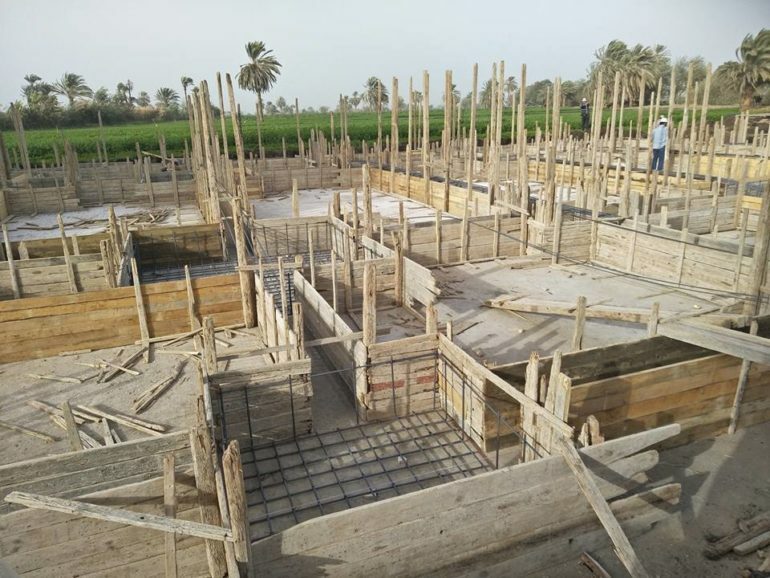 Seven years after their previous church was closed by local authorities because of “security reasons”, the Coptic community in the Egyptian village of Kom El-Loufy, 250km south of Cairo, is celebrating as a new church is built. 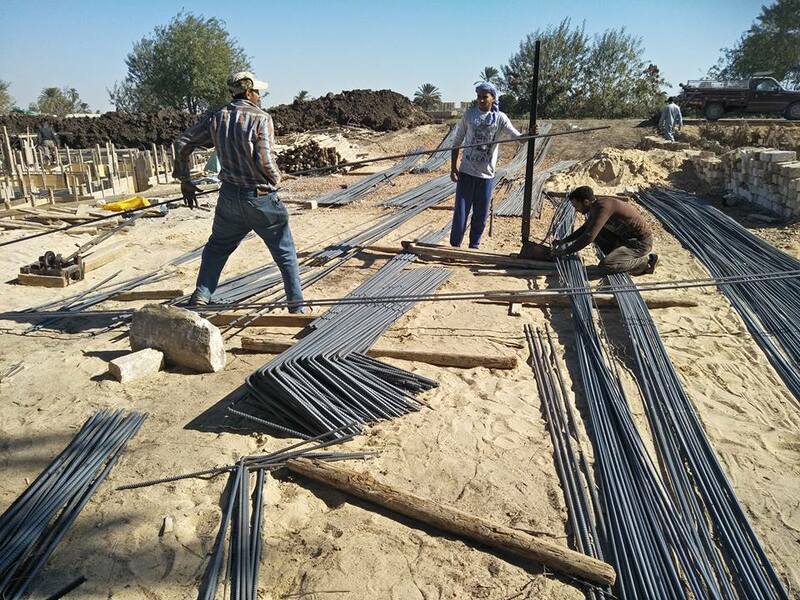 Last month, with the agreement of local Muslims, the Copts started digging the foundations on a piece of land 700 metres outside the village. 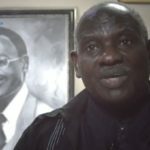 “Thank God so much for this new location and that all parties have now agreed,” said Fr. 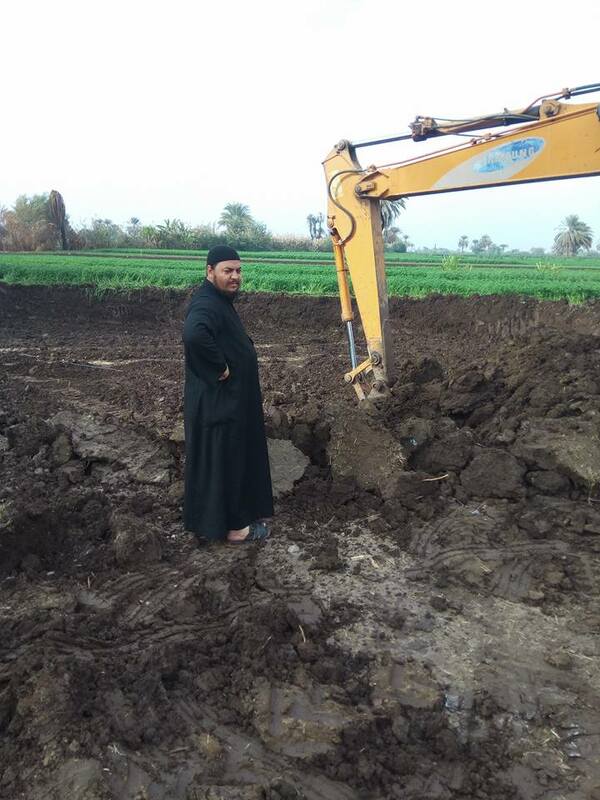 Feltaws Ibrahim, priest of Saint Abu Sefein Coptic Orthodox church in the nearby village of Ezzbet Rafla, who hosted the 1,600 Copts from Kom El-Loufy while they were without a building. 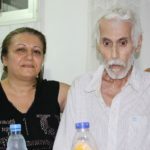 Ever since their previous building was closed, the Coptic community in Kom El-Loufy has experienced fierce opposition from their Muslim neighbours. Some locals set fire to four Coptic homes in July 2016, suspecting that a newly built house would be turned into a church. It wasn’t until the very end of 2017 when the Copts finally withdrew their complaint against the arson in exchange for permission to build a church. With the building of the church and the charges dropped, it seems that years of struggle for the Copts in the village may have come an end. 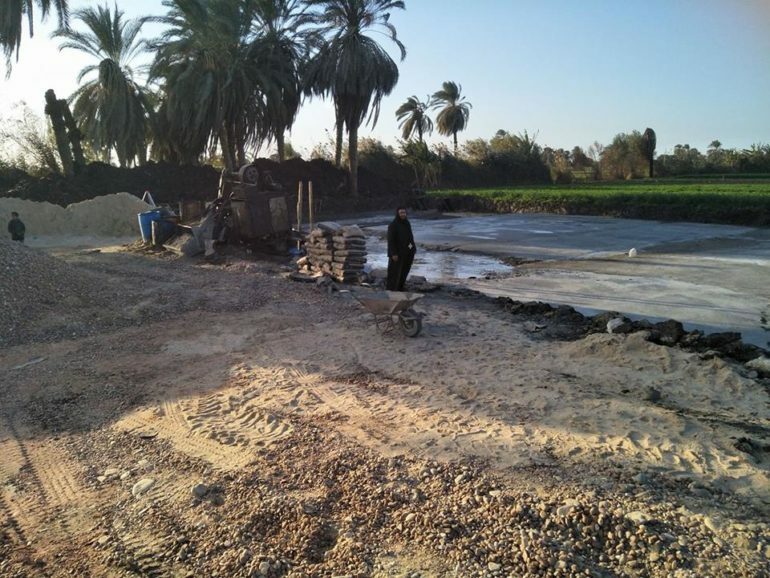 As World Watch Monitor has reported, Copts in other villages, such as Ezbat Al-Forn, El-Galaa and Saft el-Khirsa, have faced similar troubles. In recent years it has been almost impossible for Christians to obtain a licence to build a church in Egypt. 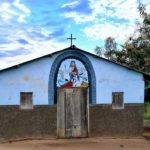 However, last year Egypt’s parliament finally approved a new law relating to the building and renovating of churches, and in October a cabinet committee met to start work on the legalisation of unlicensed churches.